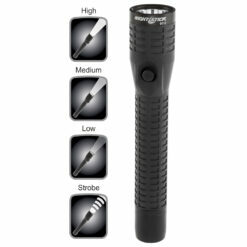 View cart “NSR-9614XL Rechargeable Duty Flashlight, 650|200|50lm, Focused Beam and Strobe, 8.9 inch Waterproof Aluminum Housing, Qty 3” has been added to your cart. 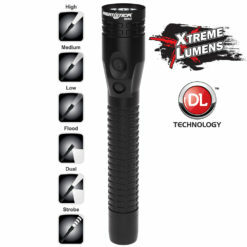 Flashlights for the trades or utility professional. Standard lengths ranging from 8.9 to 9.5 inches in length. All handles textured for no slip grip. Housing Aircraft-grade 6061-T6 aluminum housing or Nylon Polymer. 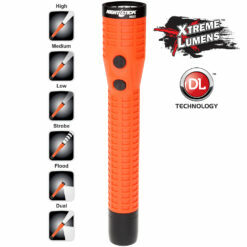 Powered by Li-Ion rechargeable battery (included). 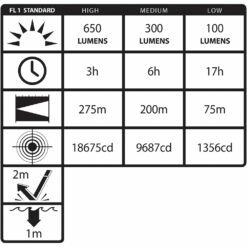 Momentary or constant-on, 3 brightness levels & strobe.